This beautiful couzi 2 Bedroom Villa comes with everything you need to have an excellent vacation with your loves ones. This beautiful couzi 2 Bedroom Villa comes with everything you need to have an excellent vacation with your loves ones. Nice kidney shape pool, bbq and outside shower, tropical garden and a nice breeze that no other property offers. 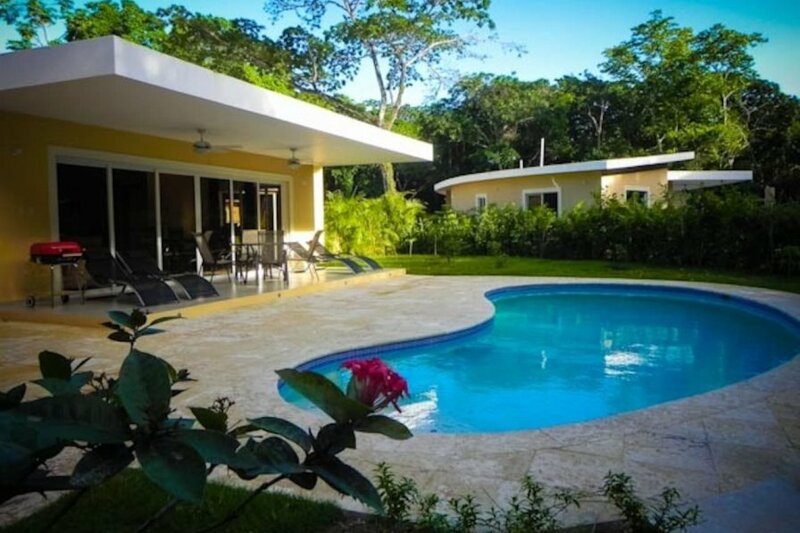 Located in one of the most well taken care community on the north coast only minutes from the beach with 24 hours security and 24 hours electricity, this villa if fully furnished and kitchen with all cooking utensils, a/c in all the bedrooms, safe, BBQ and large private pool. TV with premium channels and free wireless high speed internet. All amenities like supermarkets, shops, restaurants, bars, clubs, casinos and the beach only 5 minutes away. Come and enjoy the luxury living at really good affordable prices.